InterLumi 2016 Review – Interlumi, LATAM’s first professional lighting expo, held its first edition from July 6 – 8 2016, at ATLAPA Convention Center. Thanks to the cordial support from all its partners and participants, InterLumi Panama 2016 made its inauguration in a great success. 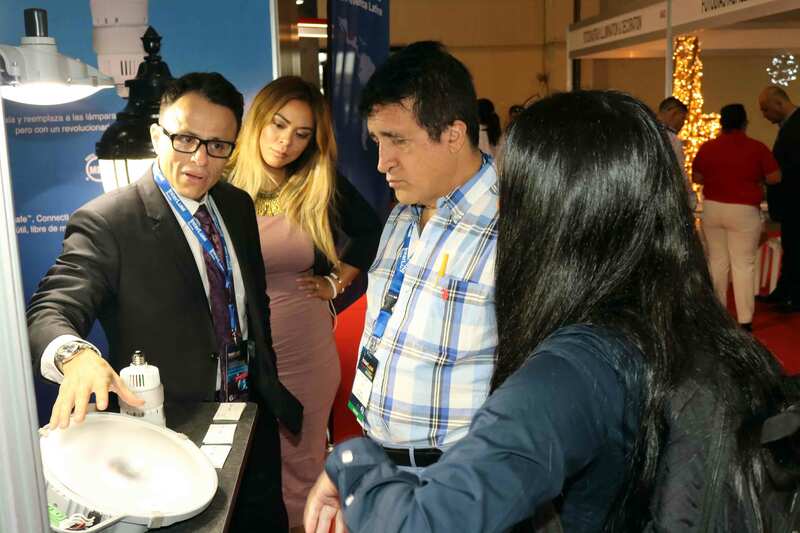 Attracting over 120 companies from 18 countries/regions and 1,977 high quality visitors from 27 countries/regions, InterLumi Panama 2016 has launched its first step to introduce LATAM’s lighting market to the whole world. 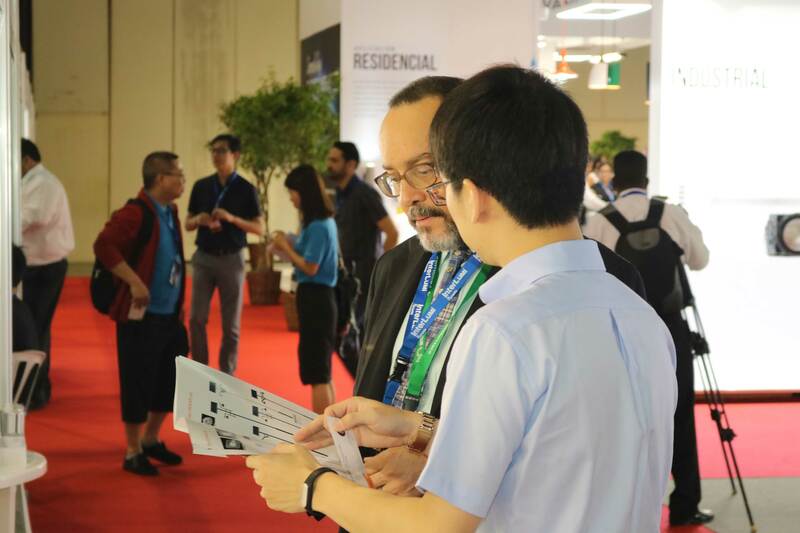 In parallel with the first edition of InterLumi Panama, Efficient Lighting Forum – Central America, the concurrent event, attracted people’s great attention as well. Speakers including academic experts, representatives from the governmental office, leading brands in lighting industry and professional lighting media presented 10 exceptional speeches during the first two days of the fair. As a platform for enhancing in-depth communication of the latest technology, design and market trend, Efficient Lighting Forum gained high recognition and acknowledgement from both speakers and audiences. In 2017, InterLumi Panama will keep up with the trend of global lighting industry. Performing as a gathering place for the global lighting industry in Latin America, InterLumi will stay on building connections not only for buyers and exhibitors but also for current market progression and advanced industrial development. InterLumi 2017 will take place from June 29 to July 1 2017, concurrently with the second Efficient Lighting Forum – Central America.